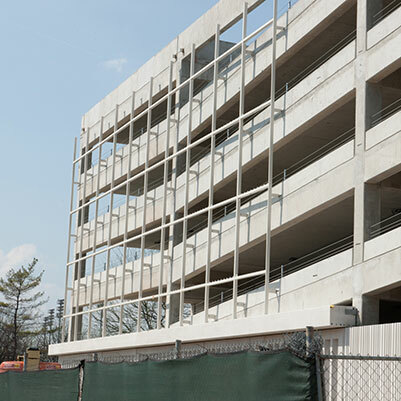 This project involved expanding the existing Sports Complex Garage on the IUPUI campus. This expansion included an additional 1,300 parking spaces directly south of the current garage. 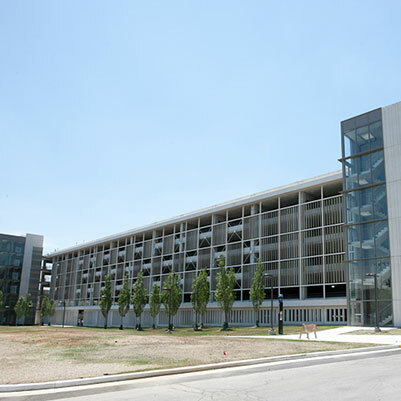 It provided additional space for the IUPUI campus as well as additional space for permanent tenants.